While a cappella covers of songs are a dime a dozen, and just a YouTube search away, not every one of them is good. Even the well performed ones are not necessarily good! What I look for in an a cappella cover is a bit of interpretation. I want the stripped down rendition to reveal something new in the track, something that might have been obscured by instruments other than the human voice. I want artistic clarity, not simulacra. Thus, the majority of a cappella tracks are forgettable, even when they’re fun. But every now and then, you hear a gem like “Wonderful Tonight.” As performed here, it strips away the haziness of the original in favor of a new urgency and intimacy. While Clapton’s iconic guitar riff has been replaced with “oohs” and “dahs,” the effect is often beautiful, cresting and falling in dramatic moments for immersive effect. 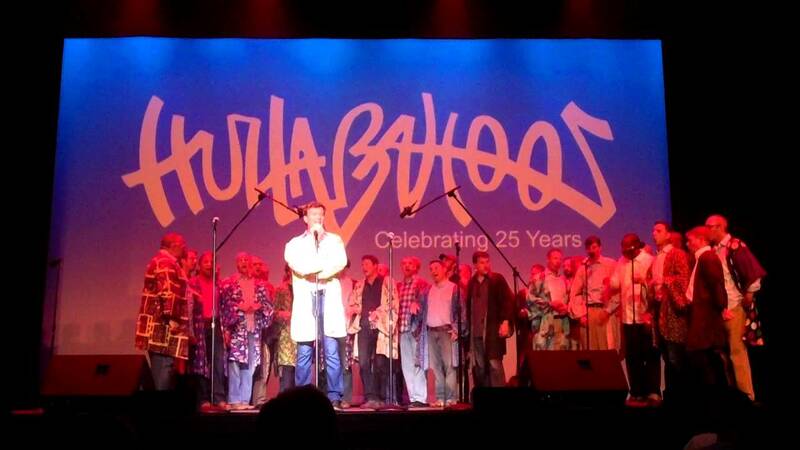 The Hullabahoos are the premier a cappella group at UVA, where I attended college. But I actually first heard this track in high school when a friend burned it on a CD for me. It was an instant winner for me… I must have listened to it a hundred times. I even eventually saw The Hullabahoos perform it live at an anniversary event with the original lead singer, who I think is named Andrew Renshaw. (He apparently performed it at his wedding.) After the concert, I tried to thank him for the track after the performance, but he brushed me off. Knowing how I was in college, I can’t really blame him. Fun fact: Clapton wrote “Wonderful Tonight” about his then-wife, Patti Boyd. He’d previously written “Layla” about her when she was married to George Harrison, who wrote “Something” for her. That’s a pretty incredible collection of songs written about one woman. 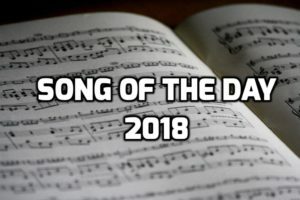 Note: This song is not on Spotify, so is not on my playlist! Sorry if I blew you off. Glad you like the song. The first time we sang it, I actually dedicated it to my then girlfriend and now wife. She has black hair and thus the lyrical change in our version.